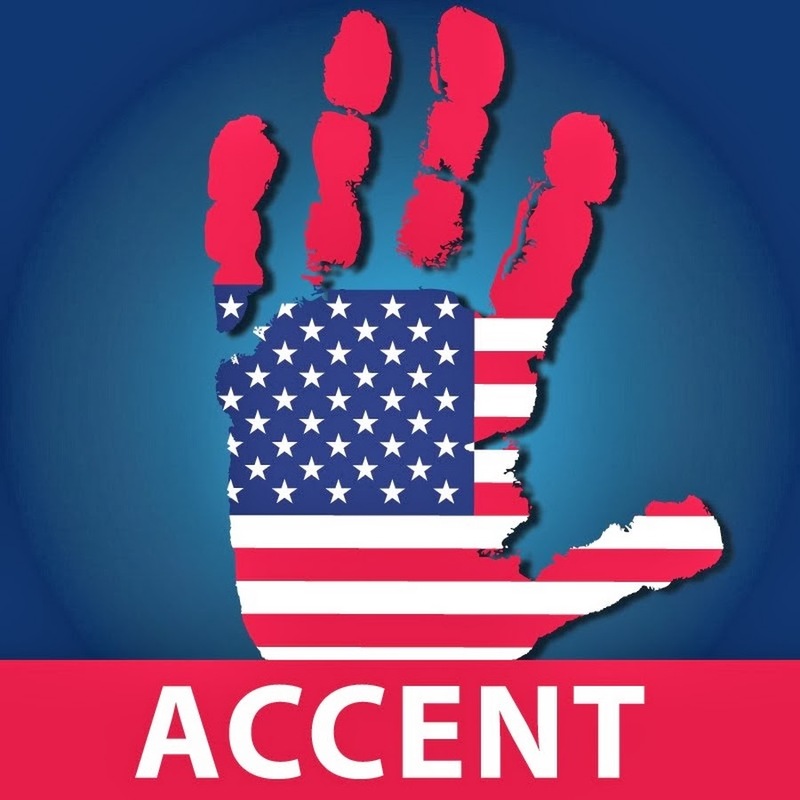 The American accent is the most commonly spoken accent of the United States. 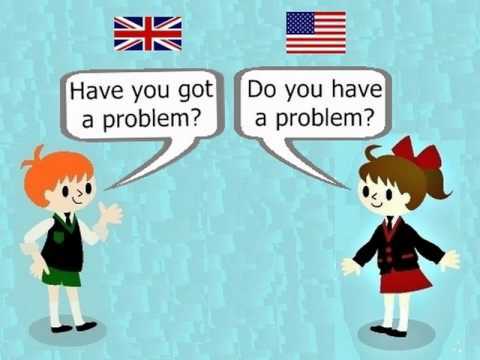 Refer to the following website for a detailed guide on the varieties of American accents. Refer to the following website for sound clips of American dialects categorised according to State or area. Watch the video clip and select the most suitable answer. What is the literal meaning of flossing according to Hugh Laurie? How does Emma Watson describe her encounter with students at college? What is David Letterman’s impression of American kids? What culture gap ‘problem’ did Emma Watson initially think she would encounter? How long did it take the students to figure out Emma needed a Band-Aid?